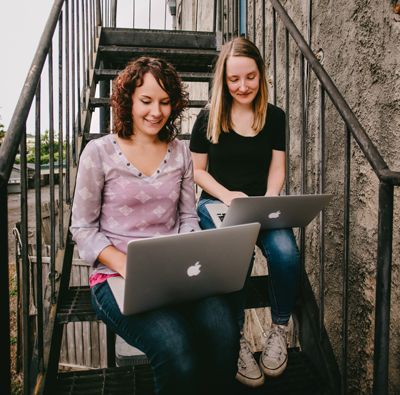 In Episode 2, we chatted about how you can get your clients awesome results through designing strategic websites. 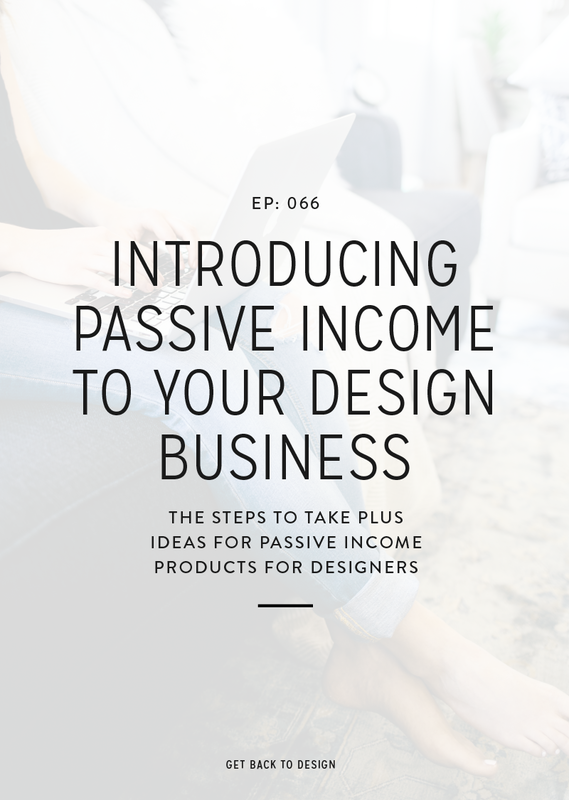 In this episode, we’re following up on that topic and chatting all about what you need to know before you dive into more strategic designs. It’s definitely more than the simple tips you’ll find in a Google or Pinterest search about increasing your email opt-in rates or something similar. There’s a whole lot more that goes into it, so that’s what we’re diving into in this episode. As Kory pointed out, it’s easy to focus so much on designing something that’s pretty, that you forget that it actually has to work for your client’s business. But on the other hand, it can be a tricky thing to get right when you’re not sure about what all goes into it. Luckily, that leads us right into our first point. 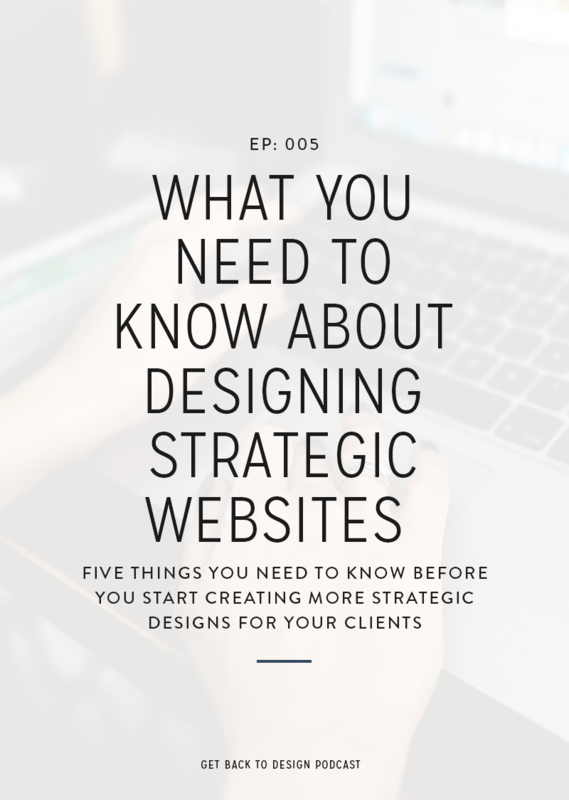 If you’ve never spent time diving into strategic web design before, don’t put the pressure on yourself to think you should know it all right away. That’s definitely not how it works. It actually takes quite a bit of research. Krista here! When I first dove into strategic websites, I spent a lot of time researching websites of the big dogs like Pat Flynn and Marie Forleo. I’d go to their website and literally take notes of how things were placed, what calls-to-action were being used where, and how I thought it all incorporated into their business growth. I learned so much by doing that and I use that knowledge in every single project I do to this day. Once you’ve done some research and have the basics partially figured out, it’s time to do some experimenting on your own website. 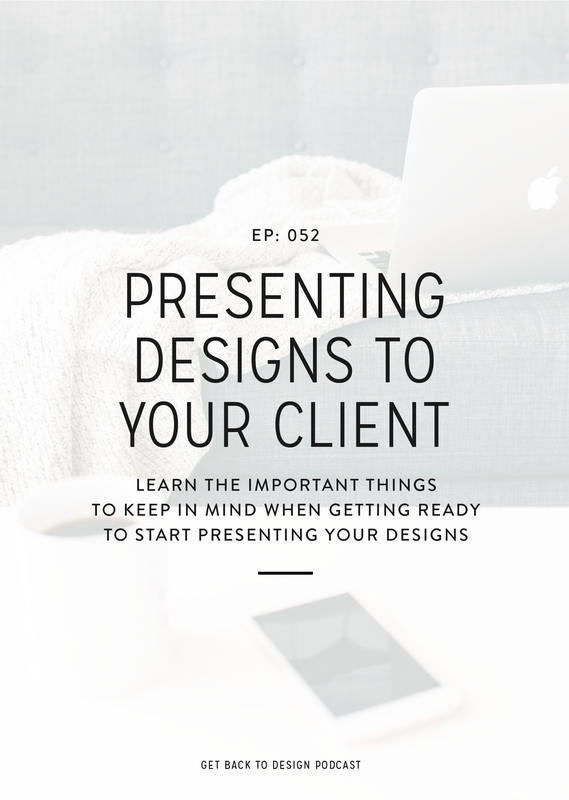 This way, there’s not the pressure of getting something right the first time for a client, you have all the time you need to make tweaks and get it just right. For example, in the past I was curious to see if the opt-in in the header section of websites really converted as well as people seemed to think so I spent a few weeks swapping out what was in that section. I quickly found that it was my highest converting opt-in on my website, which is a great thing to know going into client projects. Taking time to experiment on your own website will give you some great insights into what you can do on your client sites in the future to get them results. Another great way to take the experimenting step a little bit further is to use heat maps on your website as well as client sites. Heat maps are an amazing tool that track where people are clicking on your website. With this knowledge, you can learn a lot about the paths they’re taking, the things they’re most interested in, and the things that aren’t converting well. Kory even pointed out that it would be great to get heat maps activated on a client site before doing a new design to learn more about what their audience really loved and what needed some work. To get started with heat maps, check out the Sumo plugin. After you’ve done some research and are ready to dive into your first strategic design project, it’s time to get a good look at your client’s goals. The thing about goals are, even if your clients are in the same niche, their goals are still going to be quite a bit different. Okay okay, maybe they all want to make money. But the smaller goals they each have to get there will be different. For example, one client might be totally focused on list building. 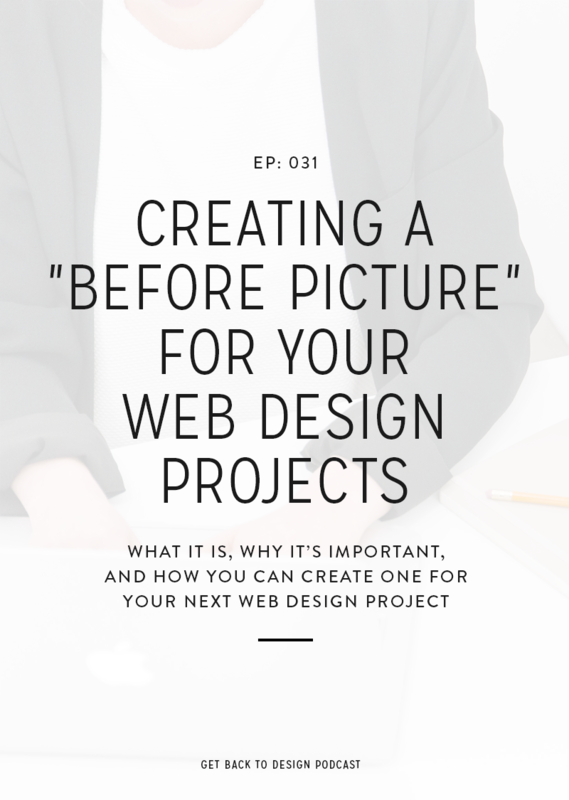 You can design a website that is absolutely perfect for them and gets them great results, but that website could be terrible for the next client that comes along who is more focused on something different. The next thing you need to know about designing strategic websites is that each page should serve a purpose. For example, we all know the About page is important, but what’s it really there for? To teach your client’s audience more about them as a person? To illustrate pain points that their audience has? Regardless of what it is for a particular client, it’s important to understand the purpose of a page and craft calls-to-action around that purpose. If an About page you’re working on is meant to build trust and introduce a solution, that’s a great place to lead someone to a Services page. Once that trust is built and they want the solution, the services will look a lot more appealing than they would otherwise. And last, but certainly not least, once you’ve added a real purpose to each page it’s time to put it all together and make sure it forms a complete journey. Think of someone who lands on that website for the first time. 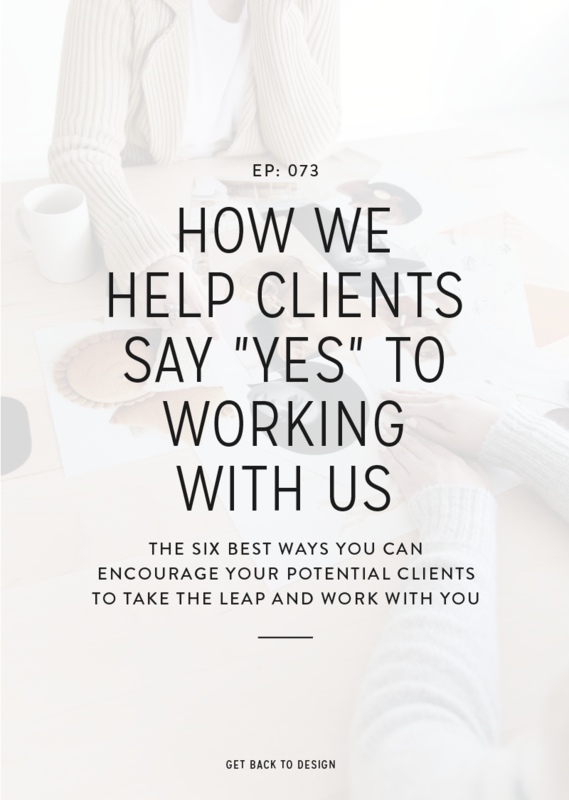 Regardless of what page they’re on, are they going to be led through who your client is, what they do, and how they help? How is that know-like-trust factor going to be built? Are the steps that someone needs to go from a first-time visitor to paying client or customer all there, laid out in front of them? The journey you make for each client will be totally different. You might even find that a really important piece of the journey takes place off of the website in an email list or live event, for example. But regardless, take the time to make sure the start and end points are where they need to be on the website. This all might sound a bit intimidating, but take a few minutes to think about what it will be like once it’s all a part of your process. Adding anything new to your offerings takes a little time up front and designing strategic websites is no different. After a few, it will become a part of your process and won’t feel overwhelming at all. Instead, you’ll see that the websites you’re creating are worth more to your clients. They’re going to see an increase in the conversions they want, which will make them even more excited about working with you in the future and sending all their friends your way. Head over to Sumo.com, grab their plugin, and get the heat maps activated on your website. Make sure it’s set up for your homepage, Services page, About page, and a couple recent blog posts. Then, take a look in 1-2 weeks and see what you’ve learned that can be applied to your next client project!